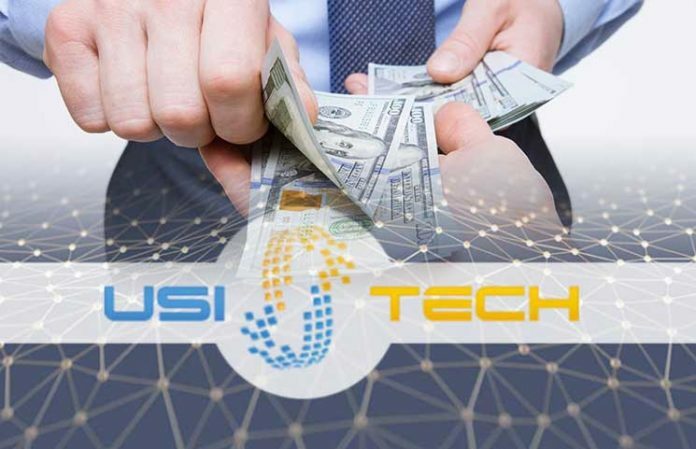 Are you thinking to be a part of the new investment project called USI-Tech? Then hold on and think twice. The site claims that it gives the opportunity to invest at a low-interest rate- is it worth? You should ask yourself first. And if you aren’t getting any answer then let us tell you that this new investment project is completely fraudulent. USI-Tech Scam is one of the biggest scams. The site holders, as well as their cunning brokers, only aim your wallet. And you can consider this USI-Tech scam as a disguised Ponzi Scheme Pyramid. 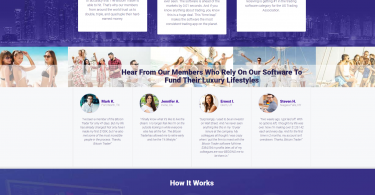 And USI-Tech has lowered its cost to let you become a part of the same. With the Ponzi Scheme, the previous investors get paid until and unless they found new investors. But USI-Tech doesn’t provide anything like that. So, think wisely and don’t give your money to these high profiled thieves. Anyway, you must gather proper information before investing. So, here we are to help you by busting the biggest scam of the era. According to expert’s USI Tech Bitcoin Review, the founders are using some robot assistance for forex market trading for more than 20 years. 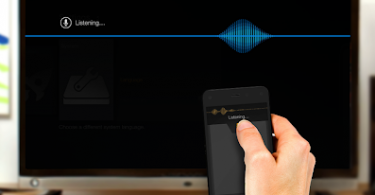 The USI-Tech owners have developed more than 100 similar programs in the last 8 years. They promise to offer you passive income by investing a small amount of money in the FOREX trading market. Even, they claim to provide revenue interest every day. USI-Tech News said that the site holders are shameless to trick you in every possible way. Even you will be told that they are going to give you revenue interest on the weekends also when the market is actually closed and doesn’t make any transaction. However, you must do aroper research work before investing to avoid this hype. Don’t get trapped in the ocean of greed. 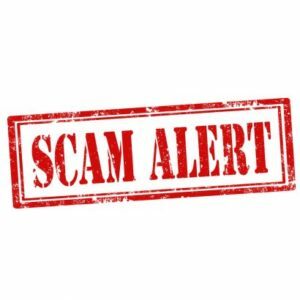 There are some common signs of the Ponzi Scam Scheme. Whenever you experience one of them you must leave that scheme immediately to resist the scammers from deceiving you. The USI-Tech scam perfectly fits in the frame of above-mentioned signs. So, any red sing- indicates you to leave the plan instantly. You won’t even have any control over your own money and investments. Hence, it’s better to leave the hope of revenue and leave. No matter how profitable the scheme is you must double check the words said by the website. Don’t just go with the flow and chase the money, be aware of related stuff. There is always an evil intention behind all the shortcuts of making money that you have been offered. If you need further information regarding this you can put your question in the comment box below. Share your opinion regarding this article and keep us motivated.